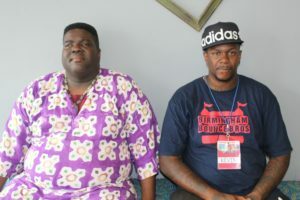 The Birmingham Business Alliance was co-founded by Muhammad and Kevin Harris five months ago as a way to help black businesses that are struggling. 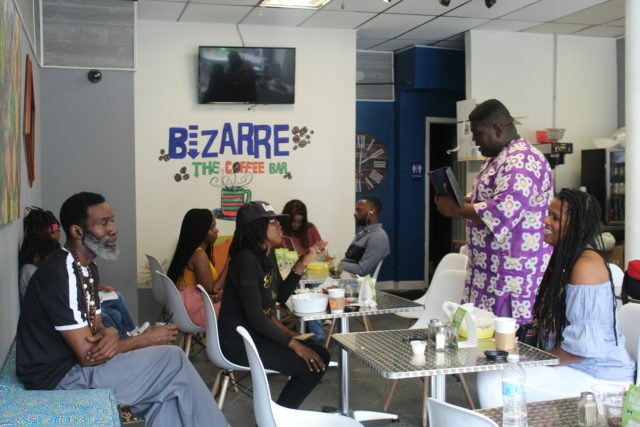 The alliance meets bi-weekly on the first and third Sunday at 7p.m. at the Crestwood Cultural Center, 1121 Tuscaloosa Avenue.